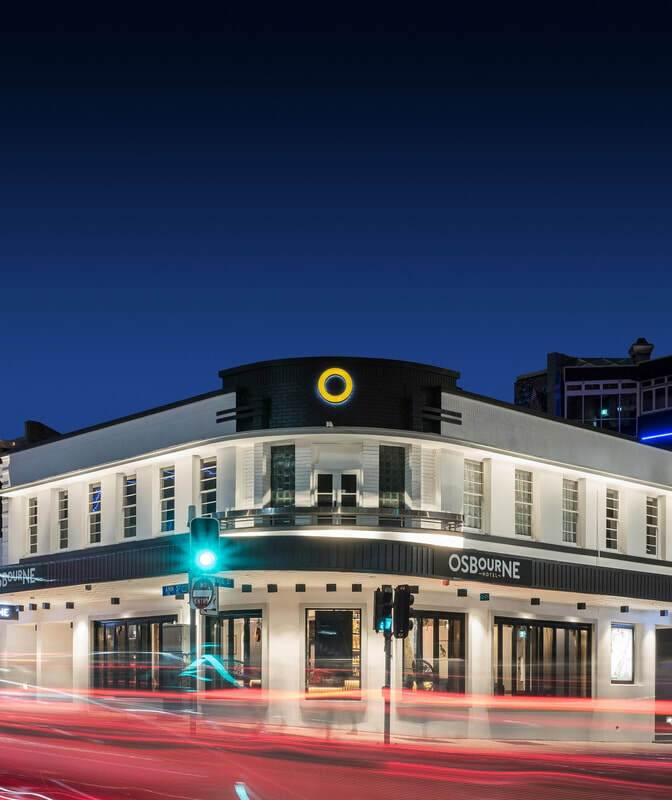 Brisbane’s Osbourne Hotel and Spicers Balfour are both steeped in history but these days as Helen Flanagan discovered, everything old might be new again yet totally different. If only walls could talk. Designed for hotelier Charles Osbourne by Brisbane architect James Furnival and opened in 1864, The Osbourne Hotel in Fortitude Valley, had some interesting shingles: The Dead Rat, The Rat & Parrot and Fringe Bar with infamous characters to boot, from the Painters and Dockers unionists in the 1970s to Bjelke-Petersen, pollies and punters. There is a famous story of the day about a man who was shot dead in the public bar in 1974. In the resulting coroner's inquest, some Painters and Dockers union members who were at the hotel at the time were called to testify. Predictably they had seen and heard nothing unusual. One man testified he was fishing a fly out of his beer at the time of the shooting, while another claimed that he was returning from the toilet and was struggling with his zipper. A third said he was watching the first bloke try and get the “bloody” fly. The Fitzgibbons family bought The Osbourne Hotel in 1980 from Castlemaine Perkins, for good reason. It was Brian Fitzgibbons’ favourite watering hole during the war, when he worked in the naval stores at Teneriffe. Today, with serious nods to the original, the Fitzgibbons family has restored the grand old lady. 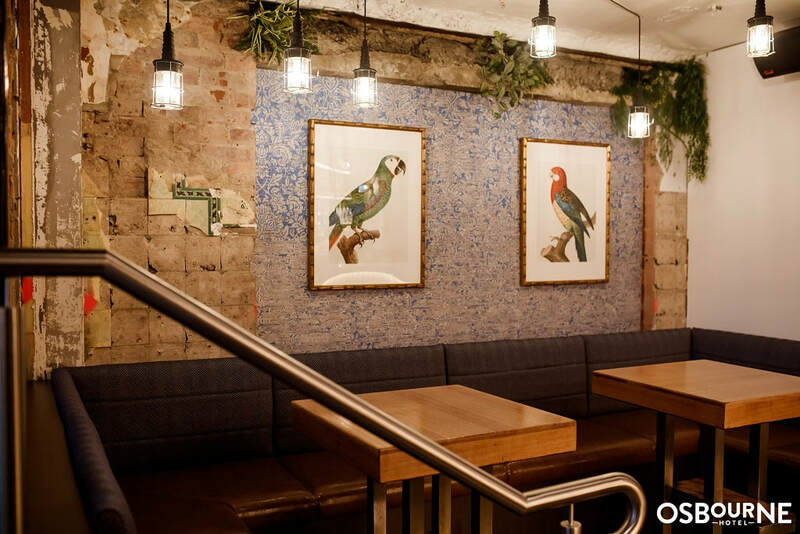 It has been completely stripped back to her original colourings, and fittings, the leafy beer garden and bistro are back, a glass roof has been added and the capacity has been upped from 400 to 800 patrons. The hotel serves an extensive range of craft, local and international beers, with 94 magnificent taps hosted throughout the venue. Two bespoke copper bulkheads, each home to 31 taps, are a major feature of The Outside. Since 1936 four generations of the Fitzgibbons family have defined the world of hospitality. It is understandably in their DNA. 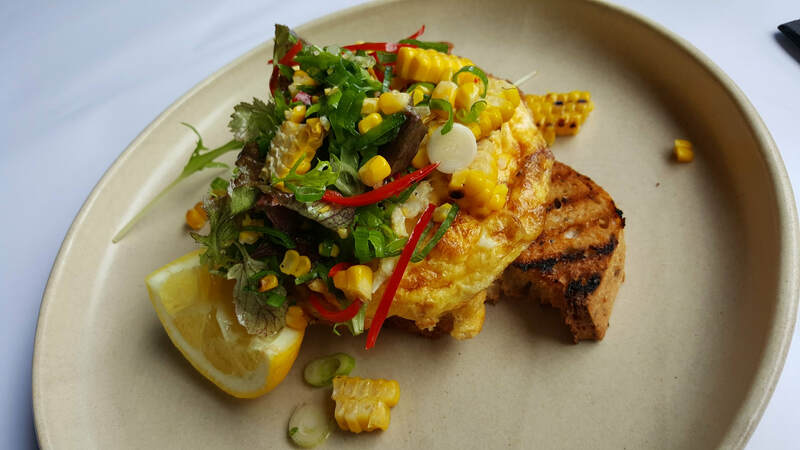 Gastro-pub aside, it’s time for the Grand Dame of places to stay, Spicers Balfour owned by Graham and Jude Turner in New Farm’s Brunswick Street. The original building at number 37, fringed with frangipanis, was built in 1910 as a family dwelling, converted into lodgings for ex-serviceman after World War II and later backpackers’ accommodation. 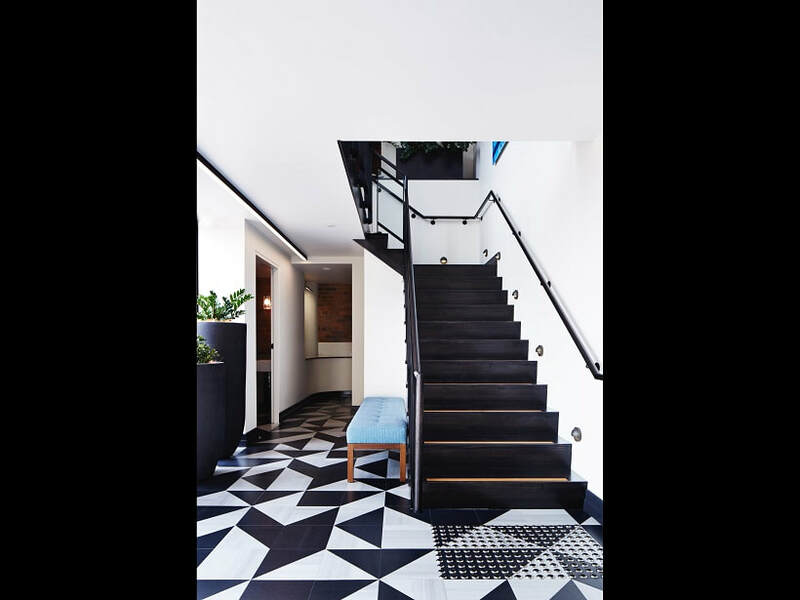 London-born businesswoman Beverley Trivett purchased the property, delved into the history, decided a charming business hotel was de rigueur and eventually joined the Turners to resurrect and restore the building. The interior reveals a contemporary European design which is eclectic, quirky and elegant. Each of the nine guest suites has an individual charm and is an indulgent haven. Number 17 Balfour Street, a Georgian Revival building was built in 1921 by Ada May Richards. Distinctive features of the two-storey stucco block include a pair of Doric columns flanking the entry portico and doorway entrances on both levels. The flats were built at the start of the building boom to cater to the growing demand for rental accommodation. New owners wanted residences with a range of modern conveniences and were close to public transport and the city as tenants embraced the concept of modernity. Many blocks of flats were built on residential estates which were subdivided because of rising living costs. 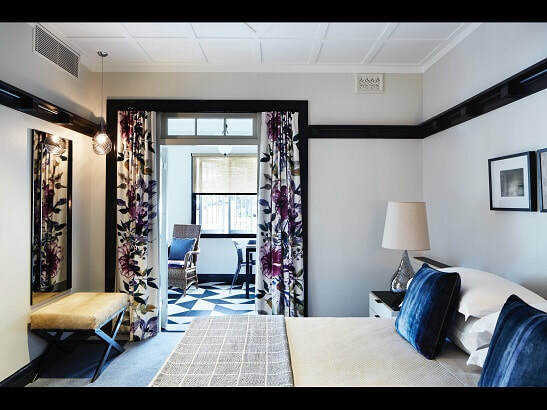 Today the SIMLA building is companion to number 37, the main house with its check-in facilities, rooftop bar, Story Bridge and city views, a guest lounge with library, function room and restaurant the Balfour Kitchen, is a oh-so private sleeping and entertaining sanctuary. At the end of a busy day it’s just a stroll to what the French describe as ‘pieds-à-terre’, literally, a foot on ground, a residence or apartment for occasional use. 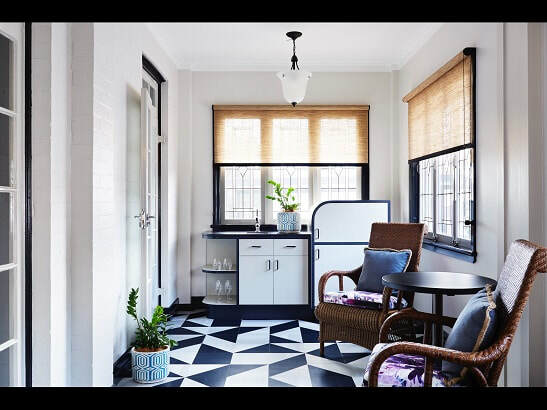 Limited to eight guest suites with a bedroom, sitting room, entrance hall and spacious bathroom, the interior design melds early 20s vintage pieces with a splash of contemporary style. Check out the leadlight windows, the black and white tile-pattern flooring - so very Art Deco, as is the curvy kitchen cabinetry. 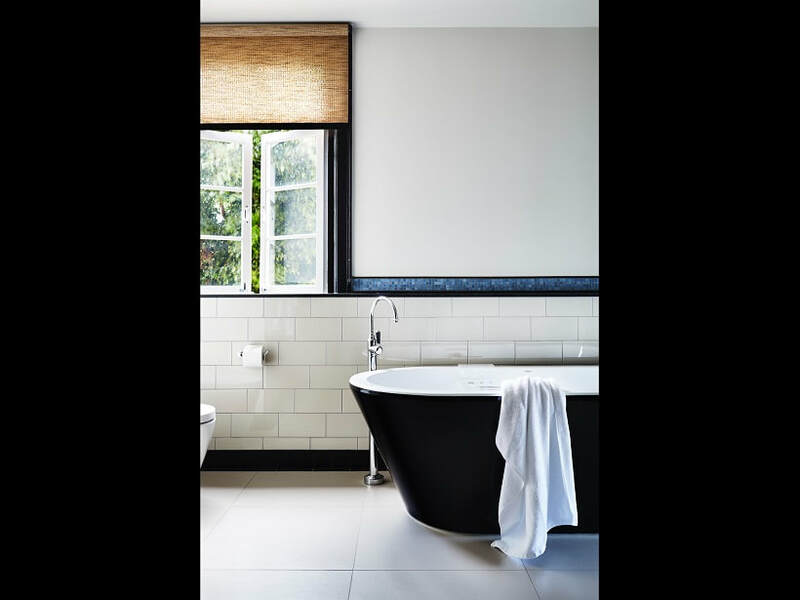 The floral linen curtains dress the French doors beautifully and the bathroom has a stand-alone tub. 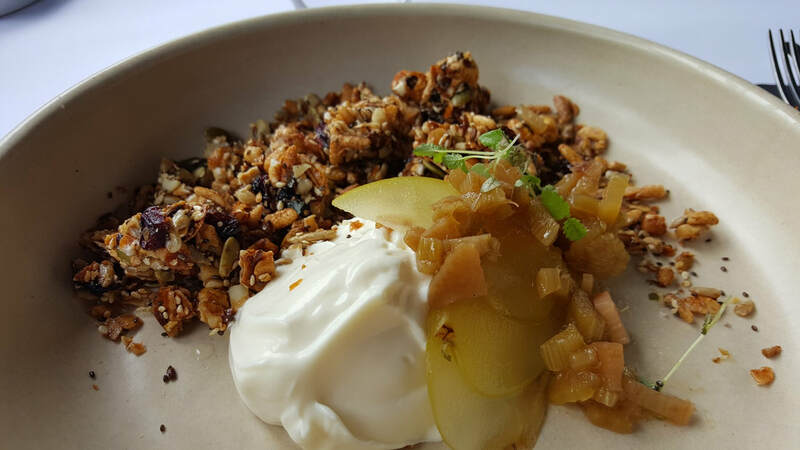 What’s not to love about Spicers Balfour?